Brielle Biermann is single and ready to mingle. Brielle and her boyfriend, Michael Kopech, announced their breakup on social media last week and the news shocked many of their fans. Biermann wrote, “It’s true,” and they had “a lot going on” so decided it would be best to call it off for now. 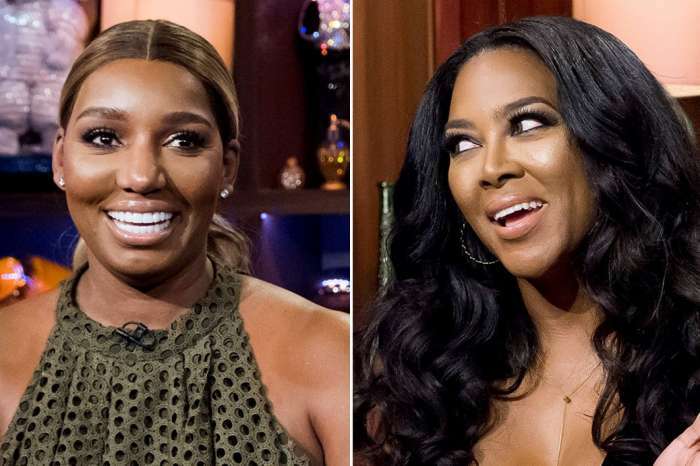 A source who spoke with us claimed distance between the two was a direct cause of the breakup, however, Kim Zolciak, during an appearance on Watch What Happens Live With Andy Cohen, offered a different explanation. 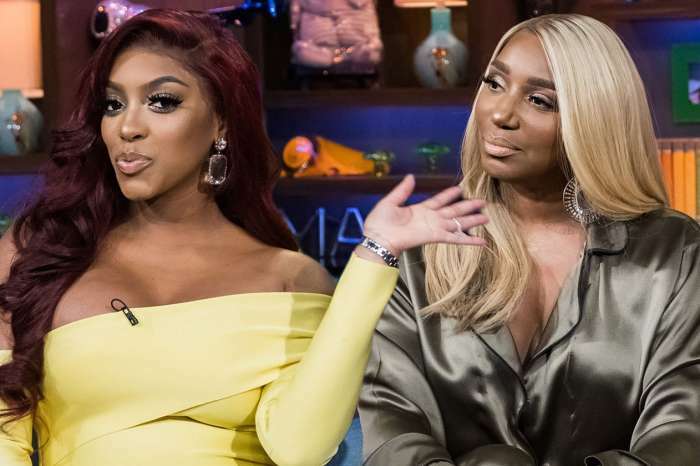 Zolciak explained that Brielle just “turned 21,” and the reasons for their breakup are self-explanatory, meaning because Biermann is 21, she’s legal in the United States and can do whatever she wants. Kim explained her daughter as “actually boring,” and now, for the first time, she’s legal and can party it up and meet new people. On the other side of things, Michael has been busy with his baseball career, so they’re both on different pages. Miami Polaroids with my angel⭐️?✨ tap for details! Iggy Azalea, who was also on the show, claimed that it’s crucial for young women and men to “be 21,” because they need “that life experience.” Curiously enough, during the same episode, Iggy admitted to burning the clothing of her ex-boyfriend, Nick Young, after she found out she cheated.